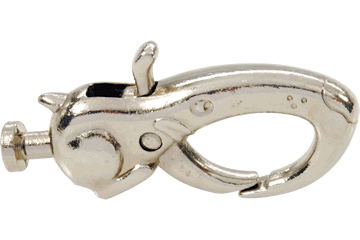 Our patented clips are a mix and match system. 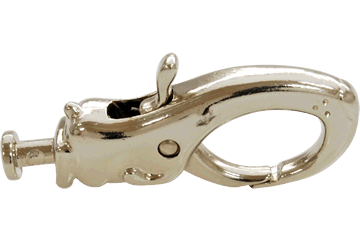 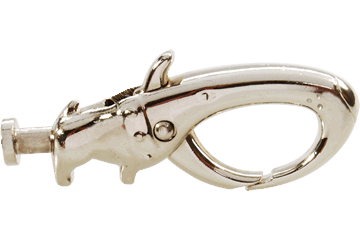 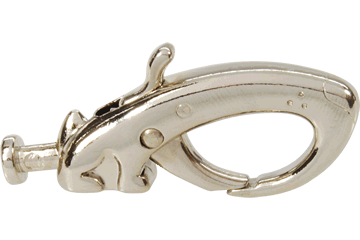 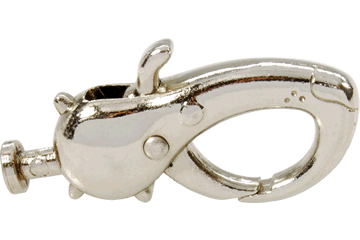 Choose a clip design to match your dogs personality. 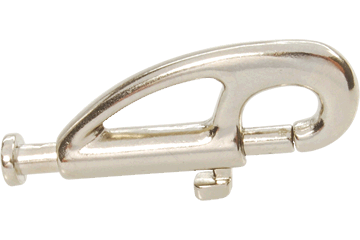 Clips are available in small, medium and large sizes.